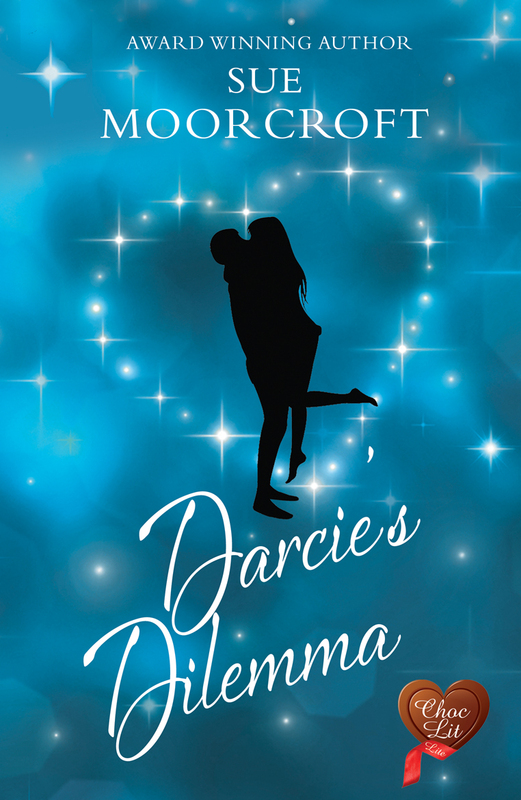 This week sees the publication of my new baby – Darcie’s Dilemma. Writers are fond of calling their books their babies, because we love them so much, even though the labour pains are so fierce. But I’m calling Darcie’s Dilemma ‘a baby’ because it’s a novella. It’s a halfling, to use a handy Lord of the Rings term, and, at least for the moment, it’s only out as an ebook. Novellas are becoming increasingly popular in the ebook world – publishers don’t have the same economic factors to take into account as they do with a print book; readers seem to like a few shorter pieces on their ereader – and so Choc Lit invited their writers to submit novellas for the ‘Choc Lit Lite’ line. Darcie’s Dilemma isn’t a short story, it’s a shorter book, so there’s plenty of plot, emotion, heat, characterisation, and everything else readers like and, kind of disappointingly, there was still a LOT of research to do! But I really enjoyed spinning a story for Darcie and Jake, and Darcie’s little brother, Ross, and the strange, fey, dysfunctional Casey. I set Darcie’s Dilemma in Bettsbrough, which readers of Starting Over and All That Mullarkey will have caught a glimpse of as it’s a town close to Middledip village. The plot needed just a little more space to unfold. It’s a really pretty cover, isn’t it? The colour reminds me of being under water.